Dr. Kord Thomas Strebel earned his Bachelor of Science degree in just three short years. He then attended graduate school at Universidad Autonoma de Guadalajara, where he became fluent in Spanish and absorbed much of the Hispanic culture. Next, he attended New York Medical College before completing his residency in obstetrics and gynecology at Wright University in Ohio. In 2005, Dr. Strebel began caring for women and expectant mothers in the Las Vegas community. He specializes in minimally invasive surgery using the latest robotic techniques and technology. His knowledge and skill help treat women suffering from infertility issues, dysfunctional bleeding and bladder dysfunction. 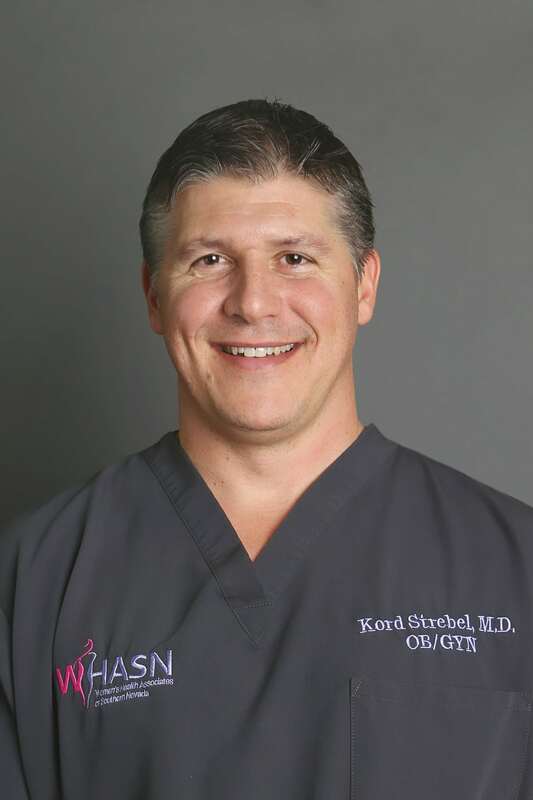 His genuine love of women’s health is what makes Dr. Strebel such an amazing doctor.